Baxi has opened a new satellite centre in partnership with Birmingham Met College. The centre will offer customers access to the manufacturer’s free product training courses, which combine hands-on experience with insider tips and tricks from the company’s expert trainers. This follows the launch of Baxi’s recent social media training videos, fronted by its team of trainers to help bring the classroom to installers, wherever they are. Each episode covers a different topic, ranging from servicing, maintenance, installation and repairs. At no more than 45 seconds long, even the busiest installer can fit them into their day. 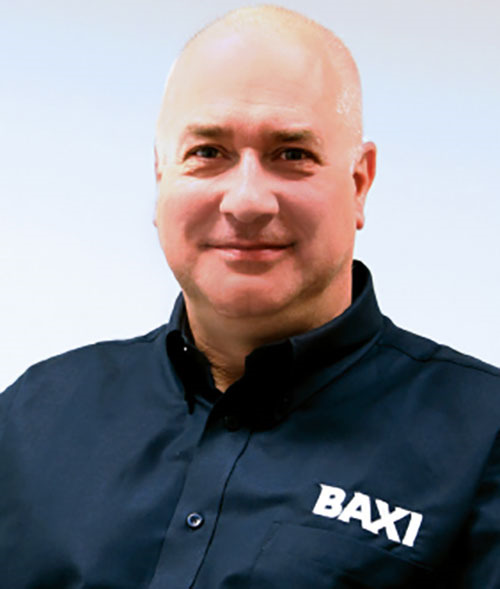 Steve Owen, national training manager at Baxi, comments: “At Baxi we’ve always been committed to providing industry leading training for customers, so we’re delighted to be strengthening our presence with the addition a new satellite centre.